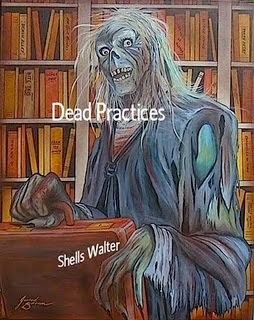 Shells Walter: Wonderful review for Dead Practices! Wonderful review for Dead Practices! 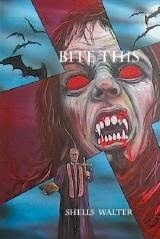 Mr. B. Porter "Whitechapel Jack"
Set in a future world where 'Zombie Citizens' live side by side with human beings, Dead Practices introduces us to Jerrod Hikens, a lawyer who also happens to be a zombie. 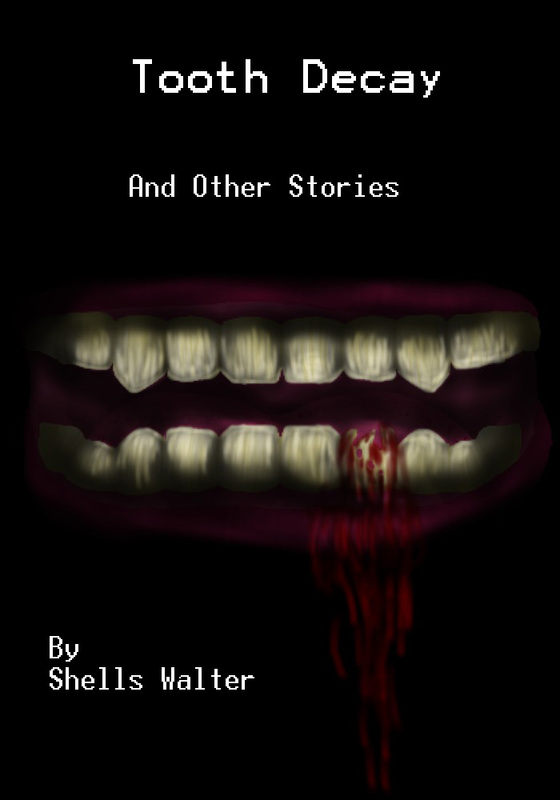 Appointed to defend an accused murderer, a human, Jerrod finds himself drawn into an ever escalating plot that leads the reader from simple bank robbery to a complex attempt to kidnap the President of the USA. Jerrod's client appears to have found a way to undo the revolutionary medical breakthrough that enabled the zombie nation to live side by side with the humans, without the need to devour living flesh.So, aided by a horde of revisionist zombies, the killer sets to work on his terrible plot, and only Jerrod and his policeman friend, Rusty, a fellow zombie, stand in the way of the murderer's success.Although not over long, Dead Practices kept me entertained and enthralled as it moved towards its exciting and unexpected ending. Beware the twist in the tale!